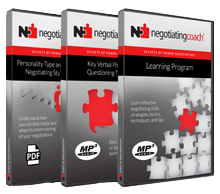 Currently, negotiatingcoach.com® does not have any public seminars scheduled. 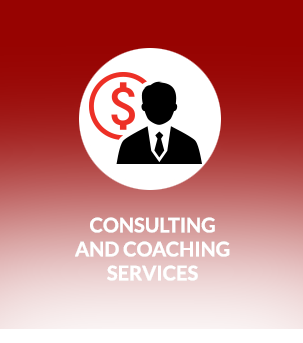 Companies often send one, two, or perhaps more people to a public program that is part of an individual’s personal development plan. 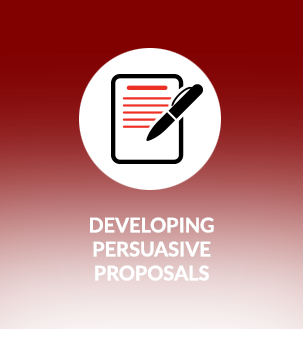 We respect the fact that companies may not have the budget to hire us to conduct a tailored in-house presentation, seminar, or learning workshop. 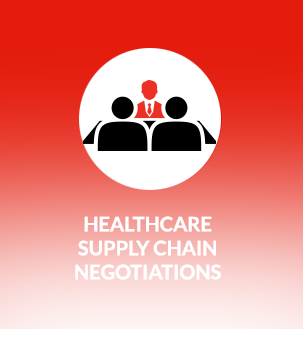 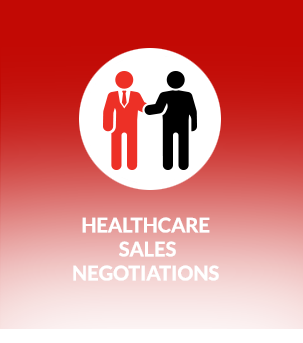 There are measurable benefits and advantages, such as a high return on investment, for having negotiatingcoach.com® conduct an in-house program that is tailored to your company’s needs and that will address the negotiating challenges members of your organization experience in the marketplace. 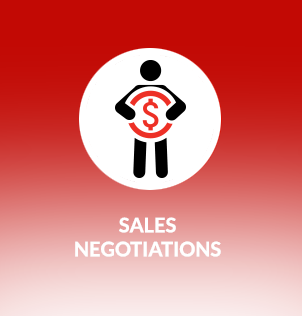 negotiatingcoach.com® can conduct a tailored in-house program for your company with as few as five people in attendance, as long as our minimum fee requirement is met. 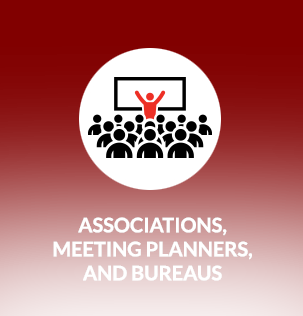 Please contact us to discuss scheduling a tailored in-house program for your organization. 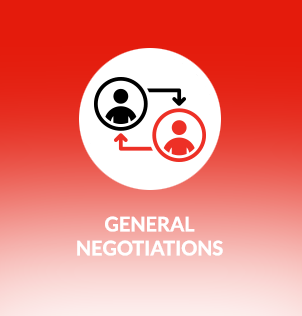 If budget and time availability remain a challenge for your company, then we have the ideal solution – the NEW Power Negotiator Toolkit Audio Learning Program. 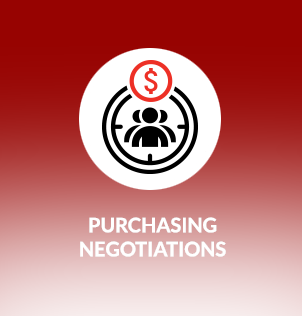 Visit our online store to learn more about how you can make a low-cost investment to improve your negotiating skills.